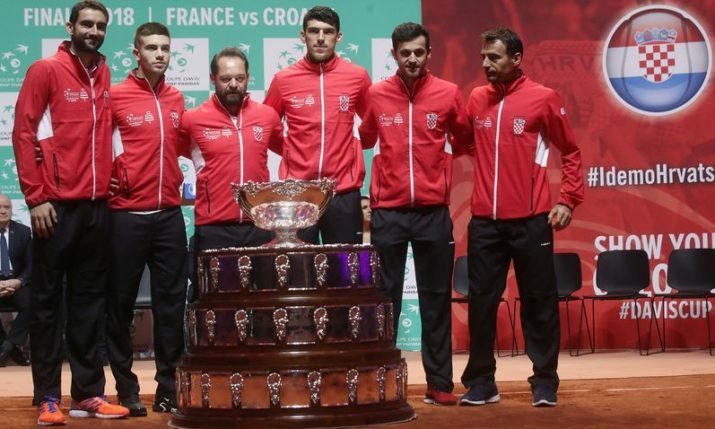 Croatia has taken a 1-0 lead against France after the opening match in the 2018 Davis Cup Final. 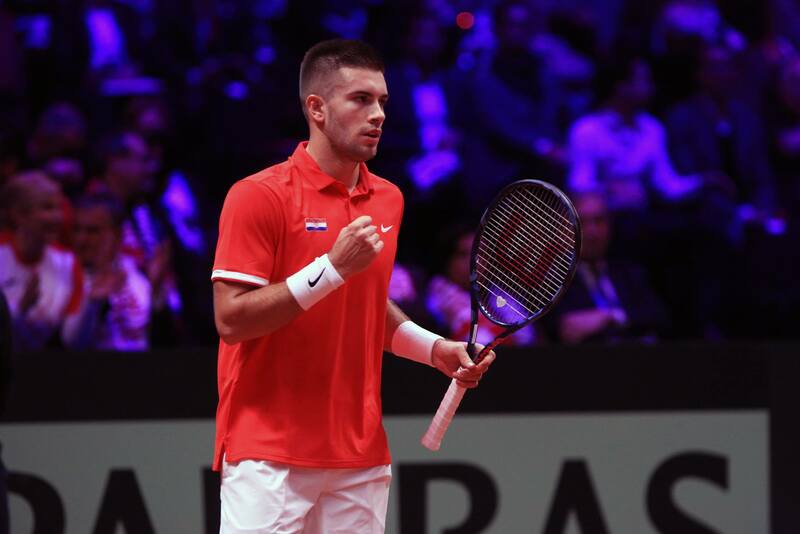 World no.12 Borna Ćorić secured the first point for Croatia when he beat Jeremy Chardy in straight sets in front of a vocal group of around 2,000 Croatian fans among the 20,000 at Stade Pierre Mauroy in Lille on Friday. Ćorić made a fantastic start to the match, coming back from 40-0 to break after a 12-minute opening game. Ćorić then cemented the break to love to go 2-0 up. An error-ridden game next up from Chardy helped Ćorić secure a double-break as Ćorić raced to 4-0. 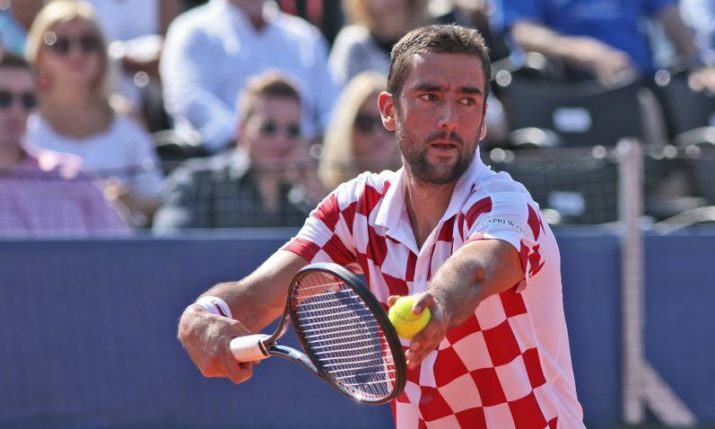 An error on Ćorić’s serve from Chardy would give the Croatian the opening set 6-2 after 37 minutes. Both players saved break points at the start of the second set and it would be Ćorić with the first break in the 11th game. He would then serve out to win the second set 7-5 in 57 minutes. Ćorić was in sublime form at the start of the third set, breaking Chardy in the third game with ease as the Frenchman had no answer to the 22-year-old’s power and finese. Ćorić left the court for a medical time-out leading 4-3 but returned to win two more games to give his country the important opening point. “It was a great match from beginning to end. I was aggressive and I served well. He had only two break points on my serve. I felt a small pain so went for the time-out. 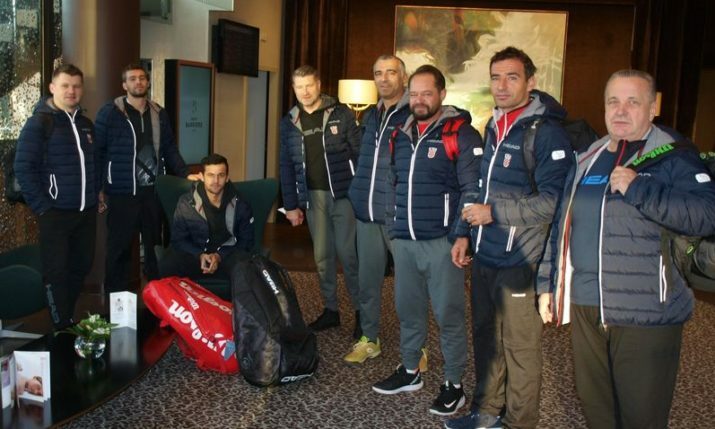 It is a small problem I had with my thigh muscle since Shanghai but it is nothing serious, I can play 5 hours just I felt a bit of pain with fatigue and I felt it was best to have the time-out,” Ćorić said after the victory. 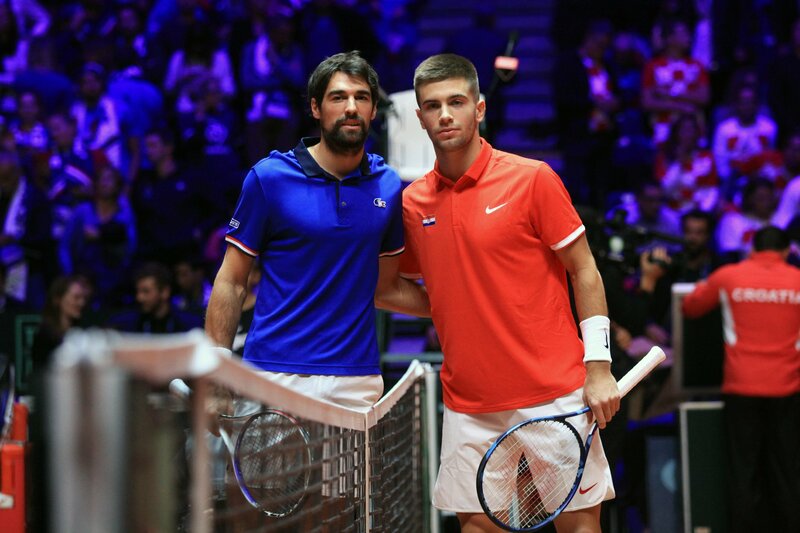 Marin Ćilić will be next on court in the second match on Friday taking on Jo-Wilfried Tsonga. 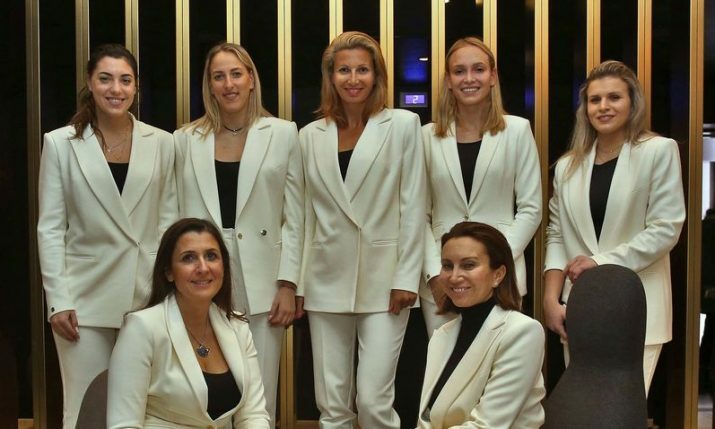 This will be Croatia’s third Davis Cup final. 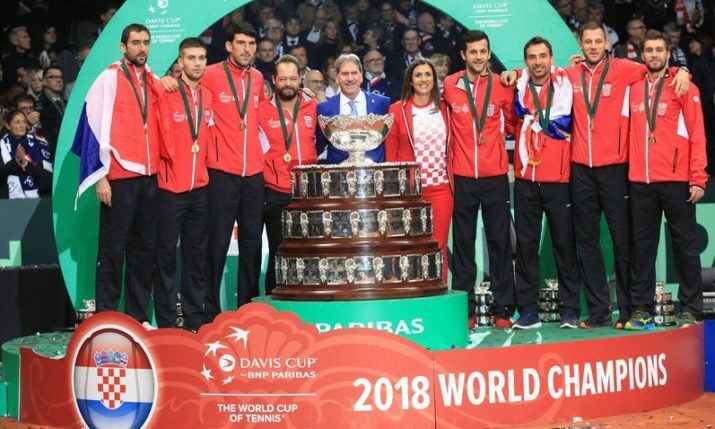 13 years ago Croatia won the Davis Cup beating Slovakia in the final 3-0 thanks to wins from Ivan Ljubičić and Mario Ančić. Two years ago Croatia were runners-up after being beaten in Zagreb by Argentina.